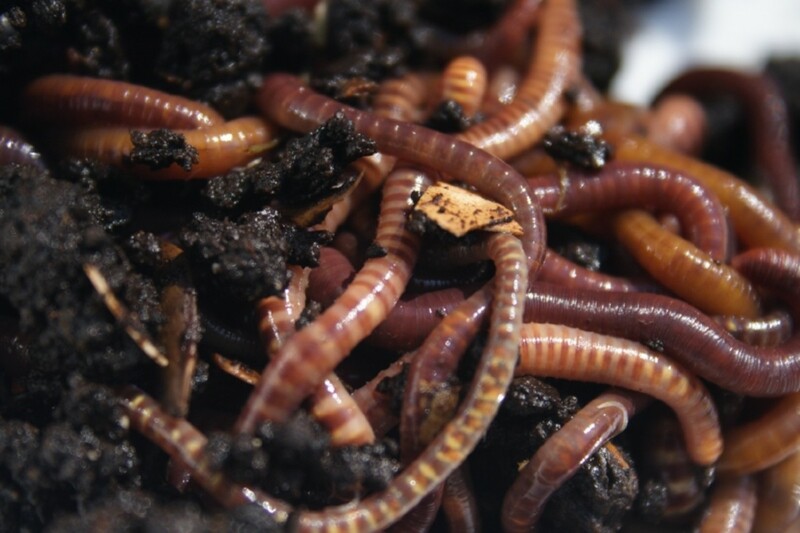 Need a help with your indoor worm composting activity? Your mind is probably taunted with all the stress that you have suffered for not knowing the best kind of worm for you. You have toiled for long and yet you ended with nothing. Now, allow us to refresh you and help you out with your queries. Who knows? You might be the next teacher of this process. An online resource for the best vermicomposting supplies, vermicomposting worms and other composting equipments. 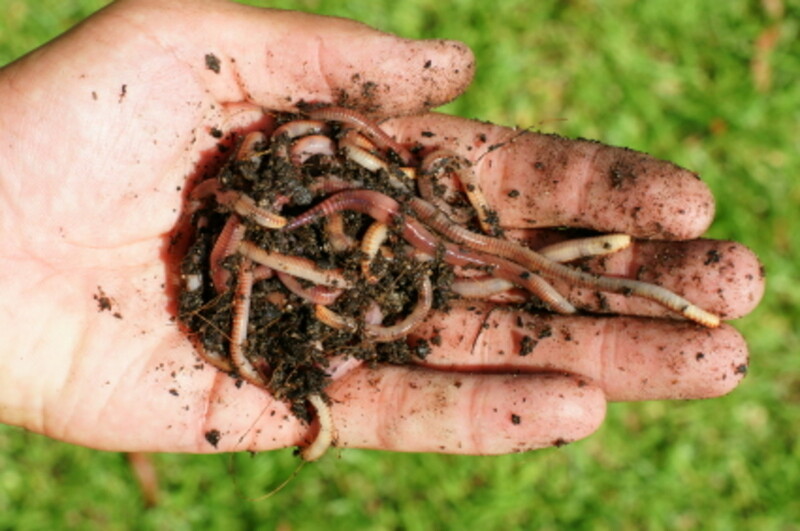 Tips on how to raise Nightcrawler worms effectively! Ooppss!! I know what’s running in your mind. Could it be that you are thinking about going outside your house to check on the crawling earthworms out there? Gotcha! Worm composting requires the right kind of worm. While there may be a lot of worms there, you should know that what’s best is the red wriggler worm (Eisenia fetida). 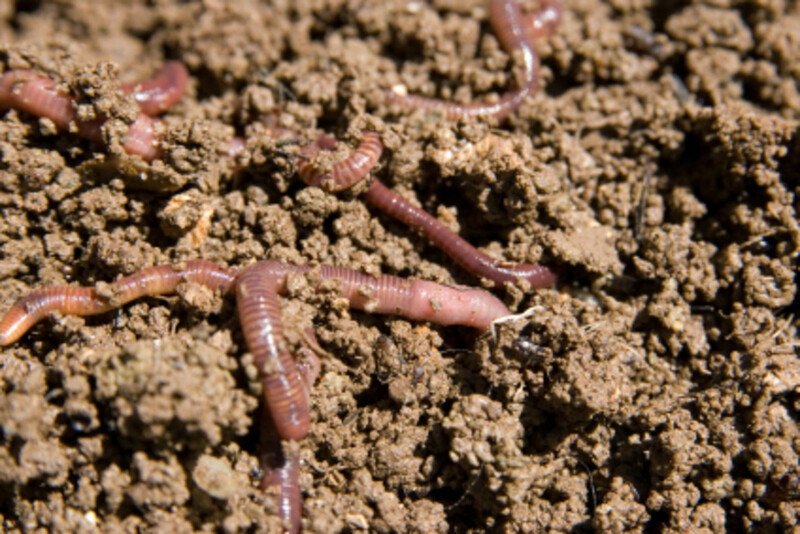 These composting worms suits the process because the characteristic of this kind which is also known as red worms is far different from the regular earthworms. In fact, it is not advisable to if you put them in the same worm composting bin, as they prefer and thrive in different environment conditions. Also, the reproduction of Red Wiggler worms is faster than regular earthworms. According to research, four of these wiggly worms a.k.a. Eisenia Foetida can multiply up to 750 in just months. 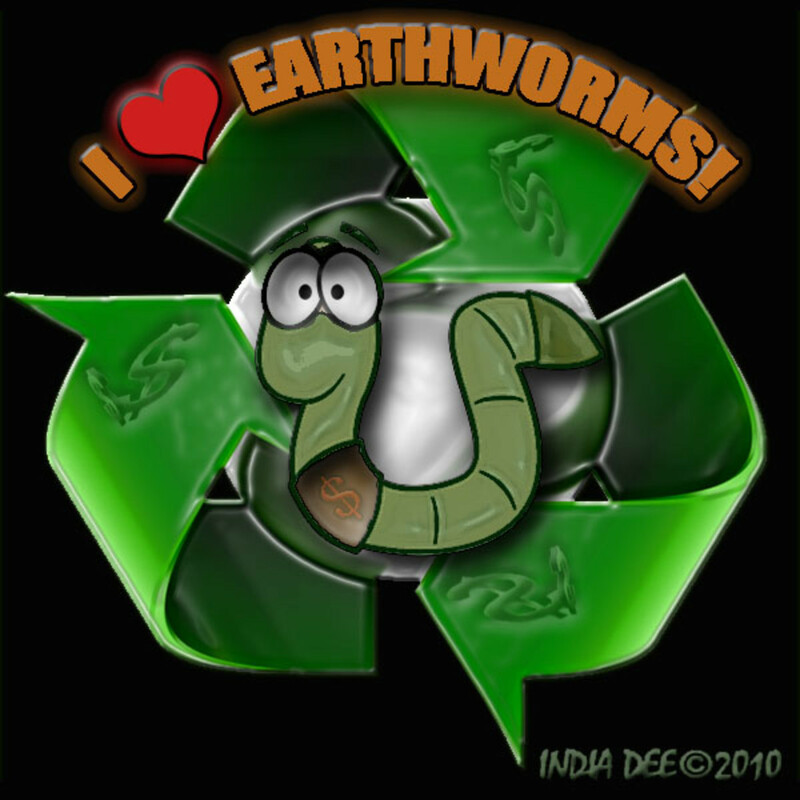 In addition, these worms feed on a large amount of organic materials each day, making them perfect recyclers. How would you respond if your boss would give you the right compensation? Aren’t you going to perform well? That principle also applies to composting worms. Like us, they have needs that need to be met. Once neglected, they will never give us the product that we ask from them. So how should we handle our worms? It’s simple. First, provide them with a shelter. Give them a place where they can be grow, mature and reproduce. Your worm bin counts. Providing them with the right home will do you good. In just 3 months, you will have twice as much red worm as you have. You must also maintain a temperature of 40-90 degrees for your composting worms. Ventilation is also needed. Too much rain or too much heat can endanger them. You may keep your bin indoor or outdoor but be sure to watch out for their every need. Foods are also important. Limit the protein content from 9-10 percent so that the bedding will not become too acidic. Almost any decaying organic material can be used to feed them. Just remember not to give them foods that can draw insects’ attention. Study shows that in 120-160 days, you can already have good soil for your plants. 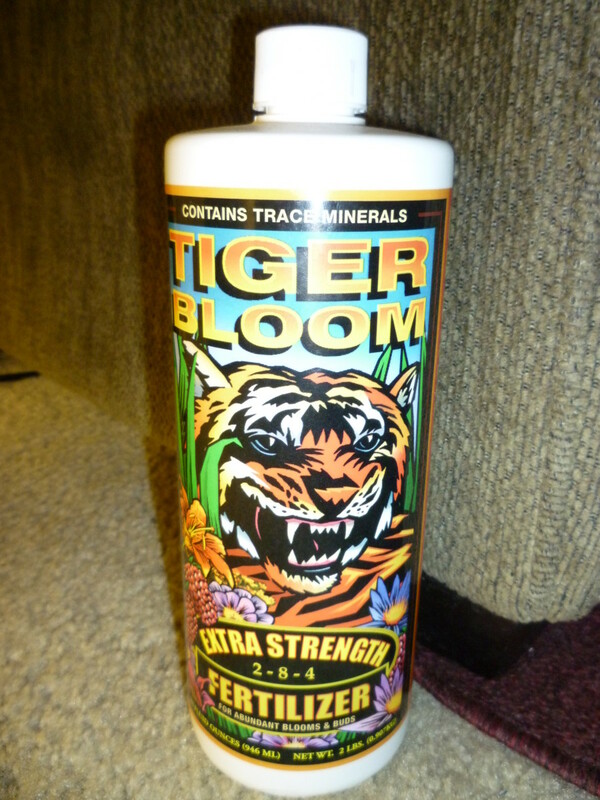 The garbage that you used to have is now a soil conditioner! See? A little bit of your patience and time can bring much benefit for you and the environment. So if you are still thinking of gathering the earthworms outside your house, better think twice. I suggest that you rather buy red worms. Now that you know what’s good for you, start the process. Don’t wait for another day because your composting worms are waiting for you today! 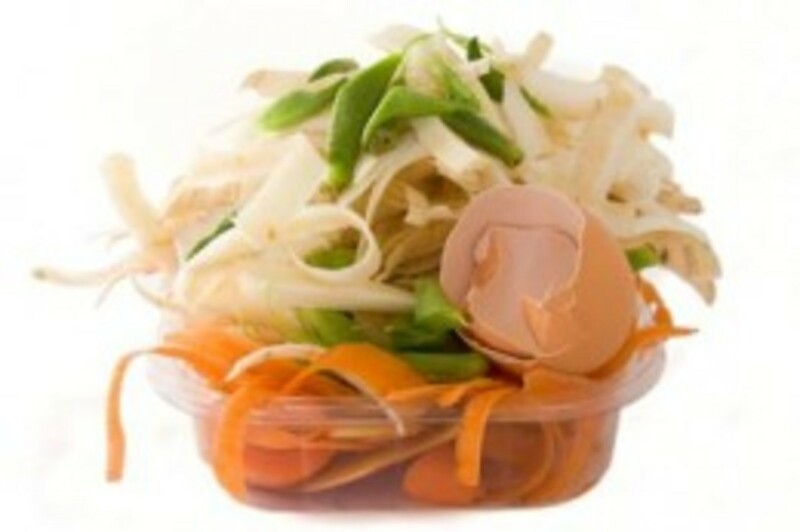 There are things that you need to know before composting in the kitchen. Other than being able to compost indoors without having to worry about seeing the mess of decomposing materials on the floor, you’ll also be able to produce a free organic resource (organic fertilizer). But before you can even harvest these nutritious goodies, you’ll also have to find a container to store these in (these can range from a kitchen compost pail to a wooden worm bin). Composting is also composed of three types: aerobic, anaerobic, and worm composting (also known as vermicomposting) Aerobic composting helps breakdown decomposing materials with the help of oxygen. 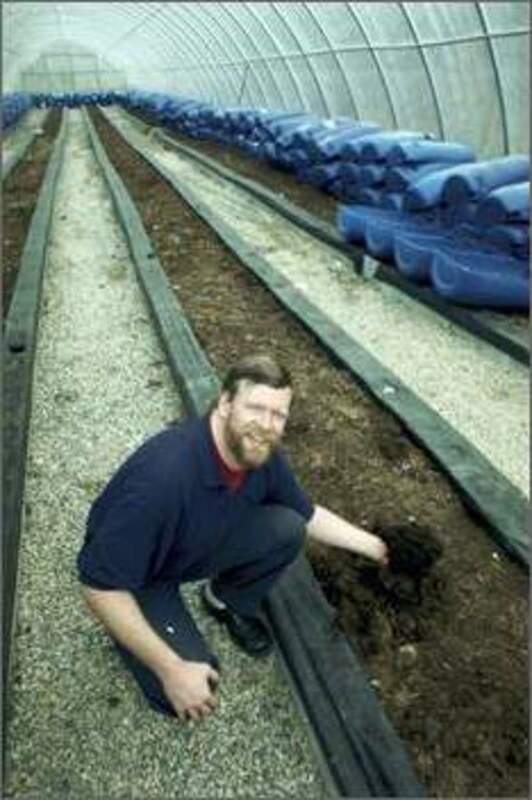 Anaerobic composting on the other hand works without having any air present in the system. That’s why the compost it produces smells bad (produces methane gas) and looks filthy. Now vermicomposting also helps turn organic wastes into a nutritious source of organic compost (worm castings). Not only do live microorganisms help in the breaking down of natural wastes, the use of worms are also made involved in the process. Now when it comes to kitchen composting, you can be assured that both aerobic and vermicomposting can be used to compost organic scraps. So how does one prepare for a kitchen composting project especially if you’ve chosen to go for the vermicomposting set-up? Well, as some of you might be acquainted to the outdoor alternative (maintaining compost bins or compost piles outside of your home), indoor composting can also be doable especially with the help of compost worms. Now you should be able to know how to build a vermicompost bin first. You can choose to build a kitchen composter for your red wiggler worms or nightcrawler worms, or buy one from the hardware store. Compost bins come in different sizes, as well as shapes, colors, and materials. But should you decide to create one (something that you’d want to suit your preferences), then here’s what you’ll need to prepare. For your kitchen worm bin, you can either use a plastic (can be the large Rubbermaid type) or wooden container (can be those of old dresser drawers) that has covers on them. You’ll have to drill a few holes on the bin itself so that air may be able to flow in and out of it freely. The microbes and the worms that will help you decompose the organic materials will need air to fully thrive and function. Now given that, also drill holes on the base of the composter, as these holes will serve as drainage holes, for when excess moisture will be collected from the bin (make sure that you have a collector tray underneath it). The next thing that you should do is to fill the composter with fresh and moist (not the soaking type) bedding materials. These scraps can come from your garden and also from your kitchen (can be newspaper shreds or dried leaves and some garden soil). After you’ve arranged your worms bedding, put in some organic worm food. Have these prepared in bite-size pieces and buried under the bedding (this will help encourage the worms to dig for their food and at the same time aerate the bedding). As soon as you’re done, fill your composter with your choice of composting worms. And you’re done! Basically these are actually just the essentials to composting in the kitchen. Now make sure you have the composter (you can also use a compost bucket) in an area where there’s room temperature, like under the kitchen sink for example. If you are going to feed your worms anything really acidic, let it compost first and add lots of ground up eggshells to the bin. I find adding finely ground egg shells holds down the fruit fly population. Worms don't have teeth, they slurp their food. It's beneficial to let any food rot a bit before adding it to the worm bin; or at least have some mold on it.